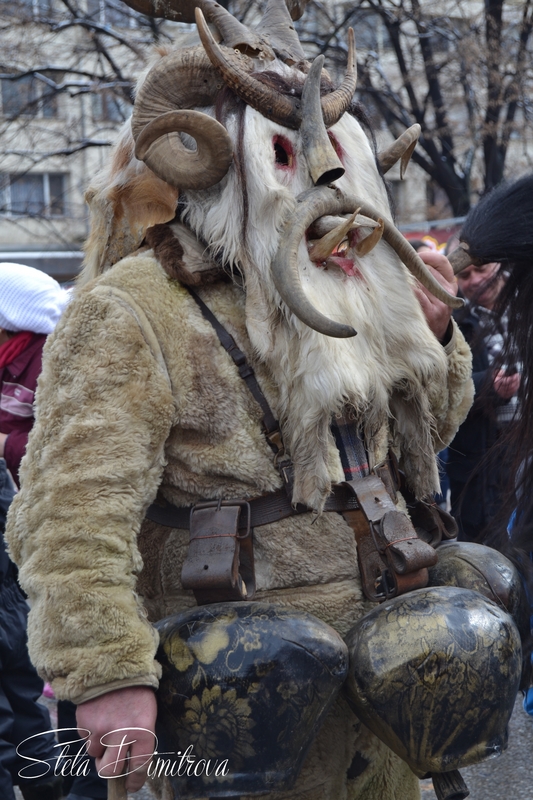 International Festival of Masquerade Games “Surva”, town of Pernik 2015 The Festival of the Masquerade Games held in Pernik was the first of its kind in Bulgaria. The decision to organize it was made in 1965 and its first edition came on January 16, 1966. I voted 10 for you, can you please vote back for me!